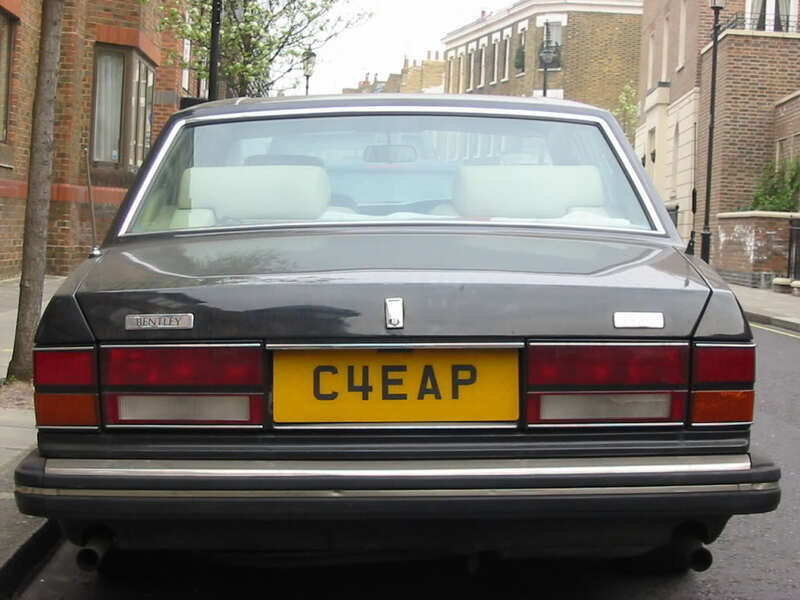 If you think it’s hard to get creative when trying to stick to Twitter’s 140 character limit, then try coming up with something on the even more limiting space of a car number plate. 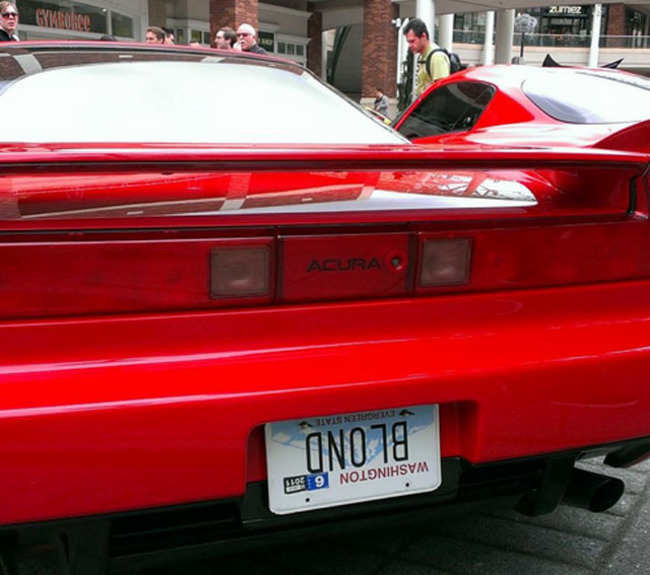 It seems almost impossible, but there are always those clever few people out there that make road trips or even mundane drives to work a little more interesting when they cruise by, their vanity plates forever beaming some sort of profound, or at least funny, phrase. Are You Selling has put together a list of some of our favourites; enjoy! 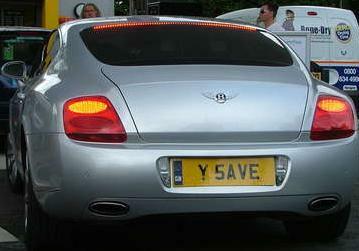 “Y SAVE”, this car bravely asks, and for some rev heads it’s a serious question… why save when you could buy your dream car and invest your money into paying it back? Having a responsible savings account? 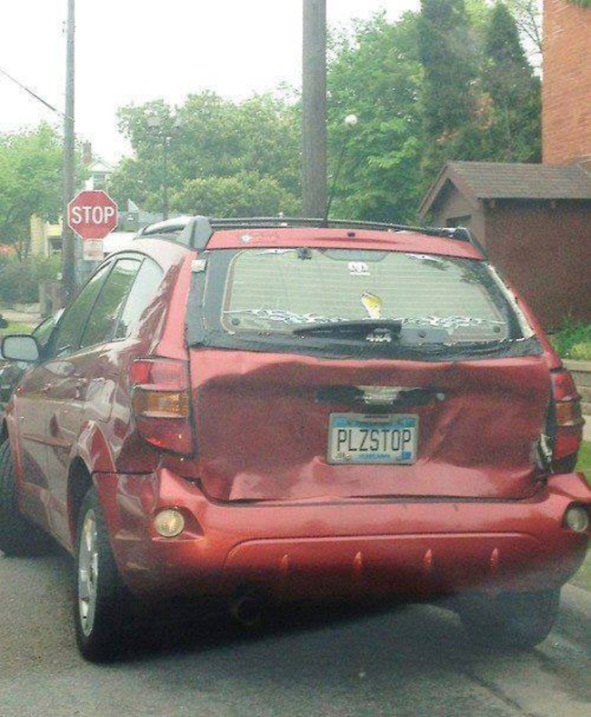 Puh-lease! 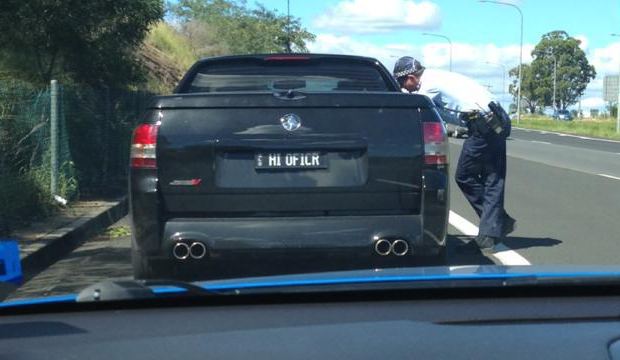 Well, he was kind of asking for it when getting a number plate that says “HI OFICR” (Hi Officer), wasn’t he? We just love that the second officer in the squad car obviously took this picture. 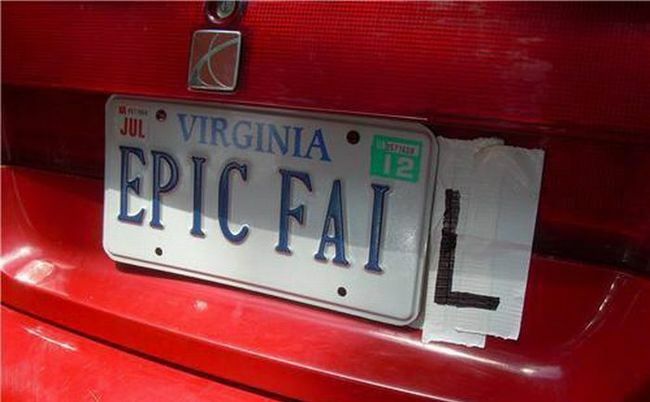 We think (hope) this was on purpose, but either way it’s hilarious! 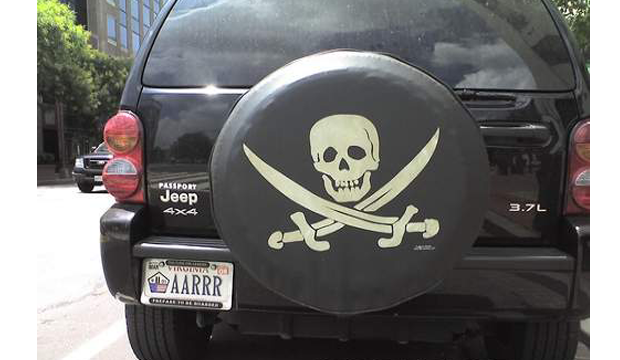 Although we can’t be 100% certain, we think this person might have a bit of a love for pirates? 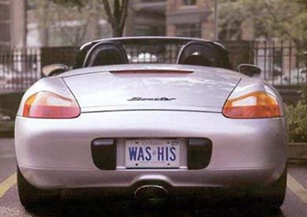 Don’t you want to know what was happening with this car to spark a “WAS HIS” number plate? Even if it completely a joke, it’s super clever and creates a very mysterious element of a back story. 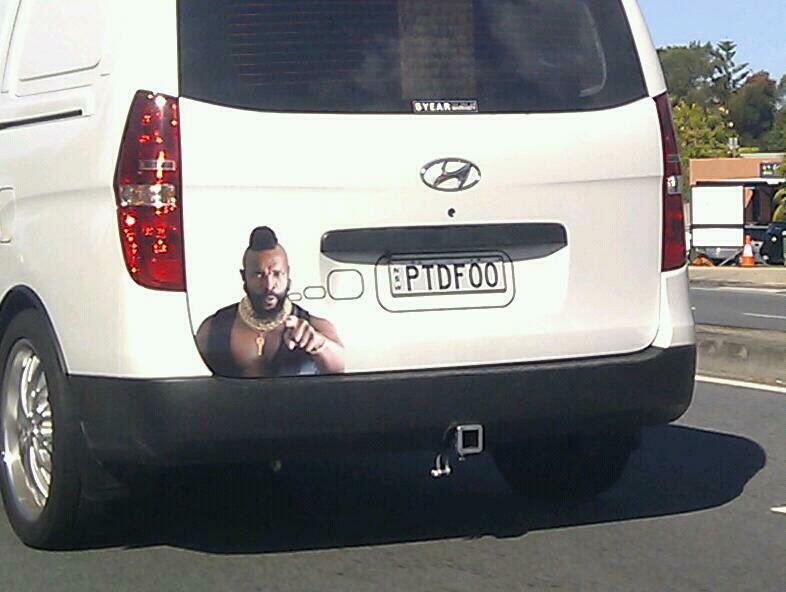 Who says you have to have a crazily expensive, flashy car to get the most out of a fun number plate? 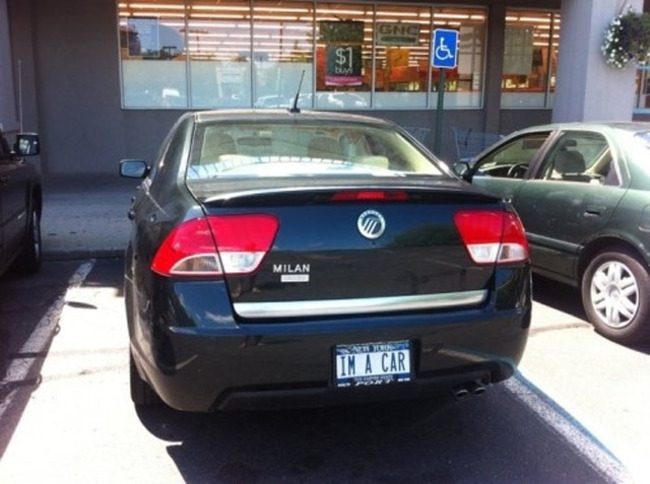 The owner of this car isn’t trying to kid anyone – they know exactly what they’re driving around and they’re not afraid to broadcast it! 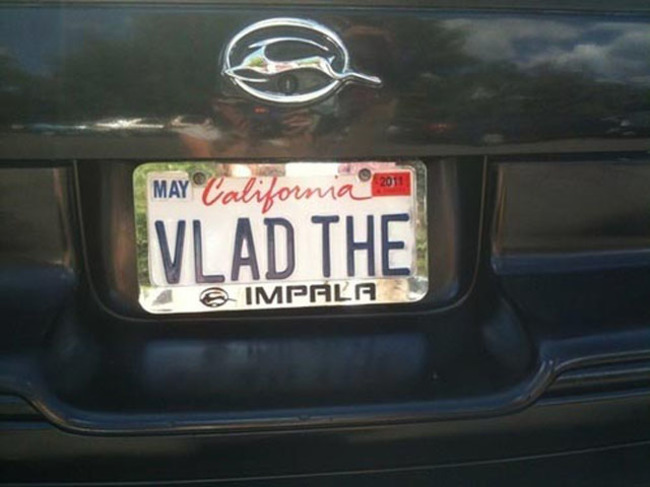 Talk about being resourceful – we wonder if they bought an Impala purely to complete it with a “Vlad the Impala” number plate, or if that brilliant thought came after. 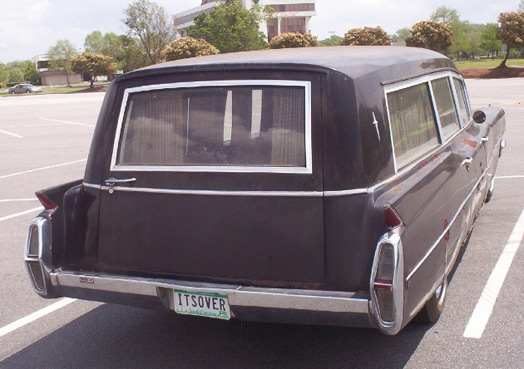 We suppose it’s good to have a bit of a sense of humour if you’re in the funeral business, but do you have to make the number plate of your hearse as grim and foreboding as “ITS OVER” (it’s over)? Still, pretty noteworthy. They did this on purpose to be ironic… right? Right?! No, of course they did. That’s what makes it so funny… we think.